Now, the group is urging the Philippine government to ban the Filipino delicacy lechon (roasted pig) on the grounds that it constitutes a violation of the right to dignity of animals. Opposition Senators Risa Hontiveros, Franklin Drilon, Kiko Pangilinan, Antonio Trillanes and Bam Aquino seem to be receptive to the idea, and are considering filing the appropriate bill in the Senate. So enjoy your lechon while you can, especially this holiday season! Inspiring Stories: Fishball Vendor Sends His Three Children To Ateneo, De La Salle And U.P. 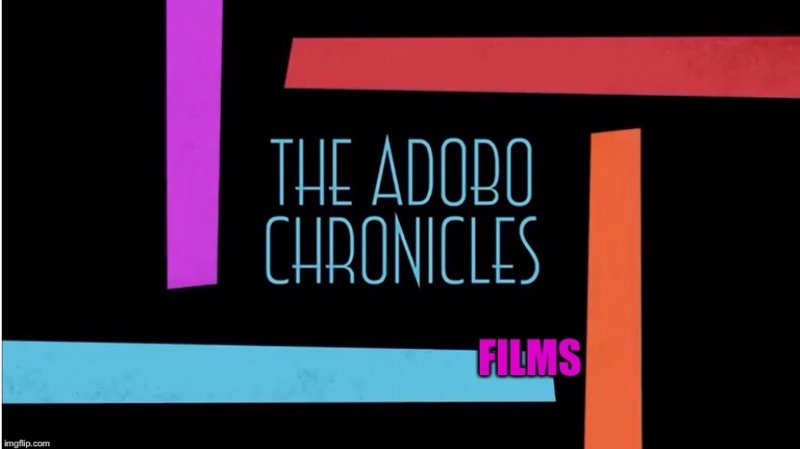 The Adobo Chronicles is launching a series of human interest stories that are meant to inspire our readers — stories of ordinary citizens who are making a difference in the lives of their families and their countrymen. We begin with the story of Mang Juan, a fishball vendor.